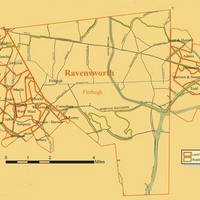 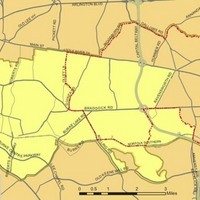 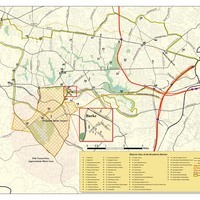 This map locates historic sites in the Braddock area from the eighteenth century to the present time. 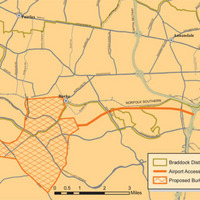 Braddock District is served by a mixture of modern and original transportation networks that date back to the 18th and 19th centuries. 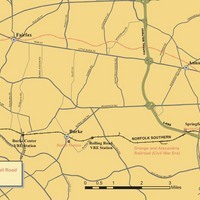 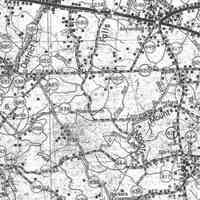 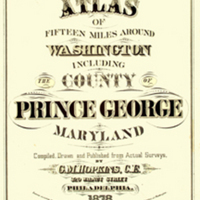 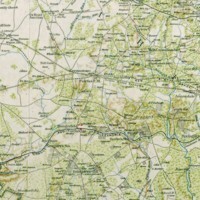 The document provides a brief history of the railroad and significant roads and highways. 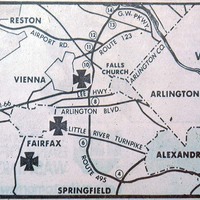 A newspaper clipping shows the path of the tornado that occurred in Fairfax County on April 1, 1973, April Fools Day.